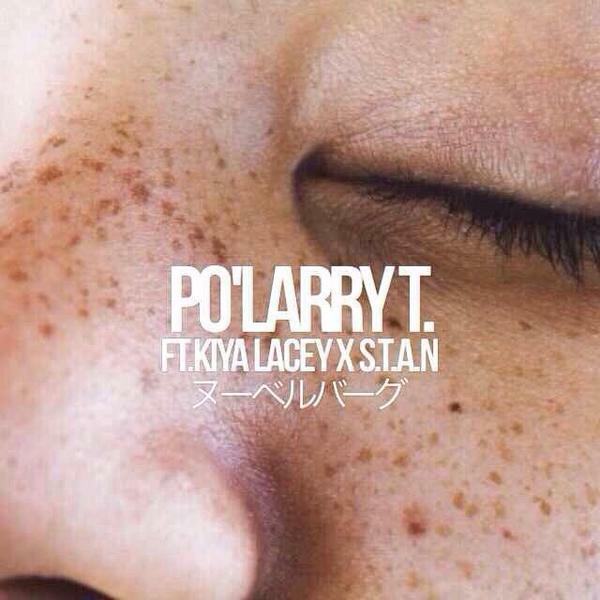 After taking a hiatus from dropping any new music, Tennessee artist BLKSUNCHILD is back with “Po’Larry T.,” a smooth track that features a couple of nice verses from S.T.A.N. and BLK himself, as well as Kiya Lacey. Give it a listen.